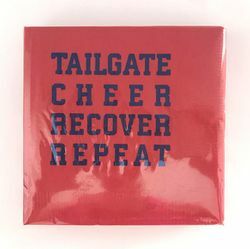 This funny sentiment hits season ticket holders in just the right spot. 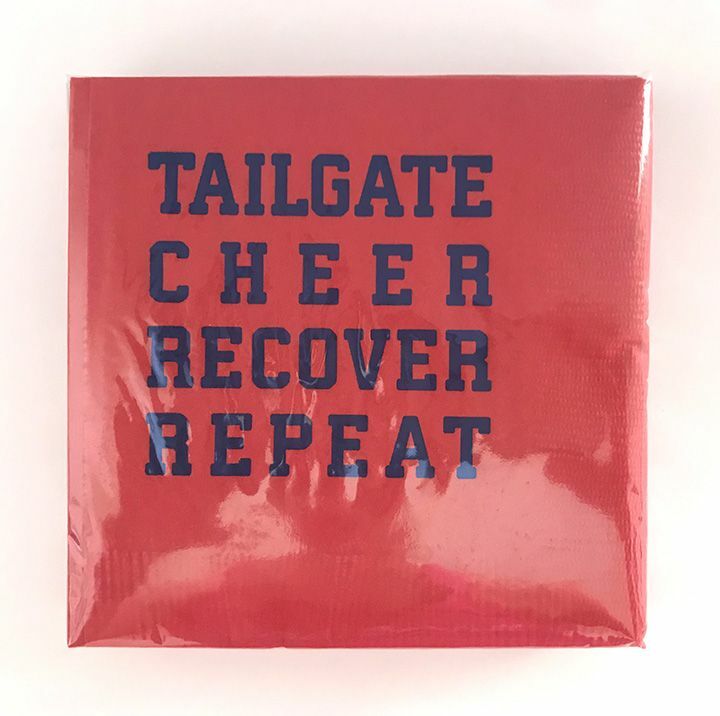 After all, tailgating is a LOT of work. Lots of team color combinations to choose from!